As a locally owned, Class A contractor serving the greater Front Range, Murphy Constructors carefully provides continuous employment for a large, in-house staff who prove exceptional in their craft. Our devotion fosters honesty and strong commitment from an experienced work force in which our clients continually place their complete trust. 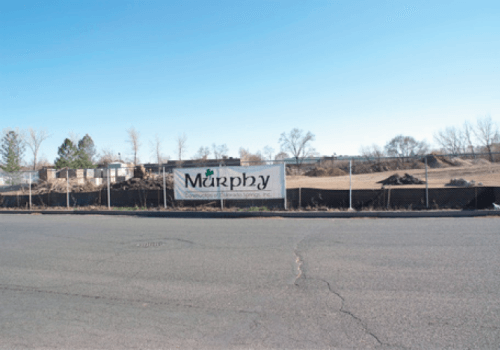 The Murphy vision has paid off through long-term client relationships and award-winning projects. 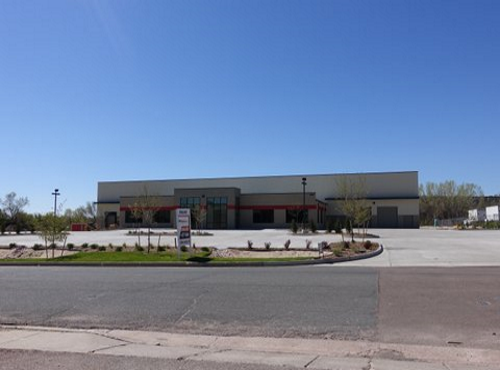 This well positioned property consisting of 2.67 acres is located in the Southern corridor of Colorado Springs, close to I-25 and is adjacent to 2001 Executive Circle. This parcel is zoned PIP-2. 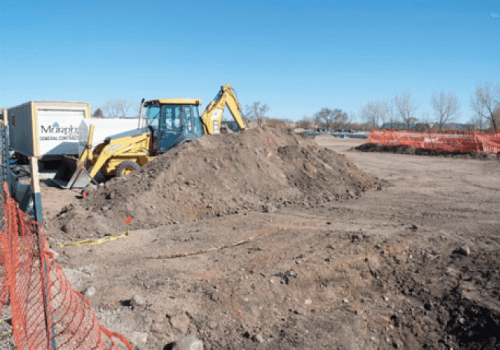 This property has been fenced and graded in preparation of building. Building is slated to begin in January 2016. 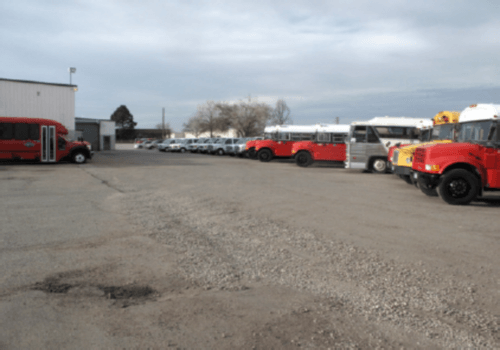 This well positioned property consisting of two plus acres is located in the Southern corridor of Colorado Springs, close to I-25 and is adjacent to 2121 Executive Circle. This parcel is zoned PIP-2. 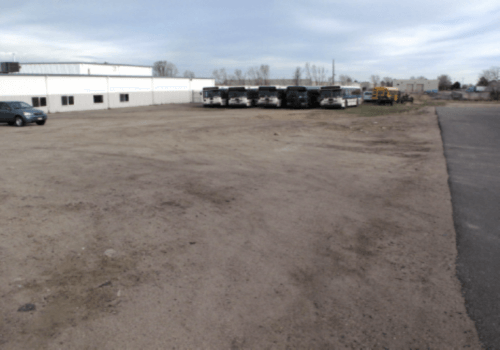 This property has been fenced and graded in preparation of building. 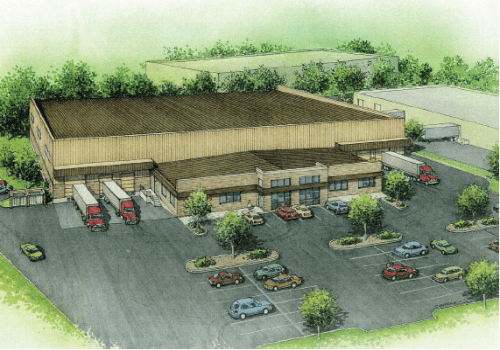 Architect Jack Paulson is under contract to prepare the building plans for a 24,000 square foot warehouse building. Building is slated to begin mid or late summer 2016. 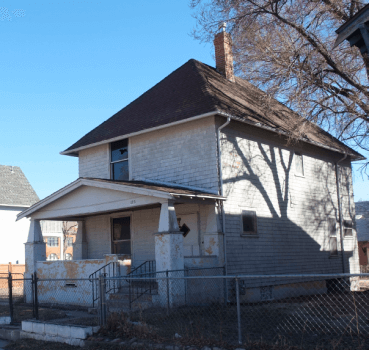 This single family, 1280 square foot Victorian building is currently unoccupied and being prepared for restoration. 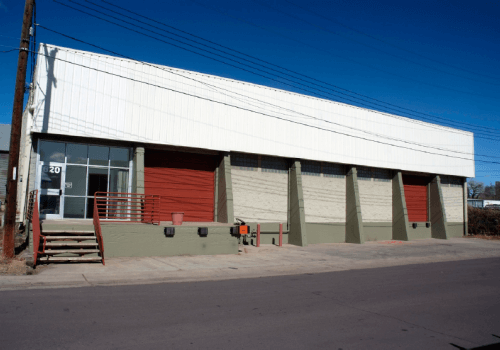 Resting on a double lot, the structure and surrounding property possess excellent potential for office renovation. Some preliminary work has started on the properties. 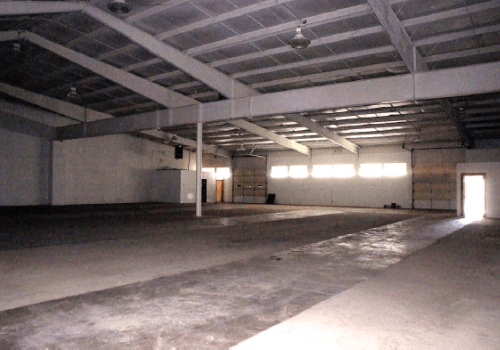 This 9,600 square foot warehouse structure was originally built with concrete block and a standing seam metal roof. The building was unheated and as a result of a heavy wet snow, the roof collapsed. In 1994, Murphy purchased the property, which included only the foundation, concrete floor, buttresses, dock area, and utilities tap fees. 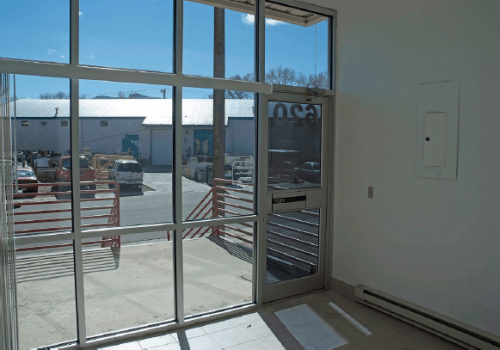 In late 1995, this building was totally rebuilt, utilizing recycled materials from Murphy Constructors' yard. 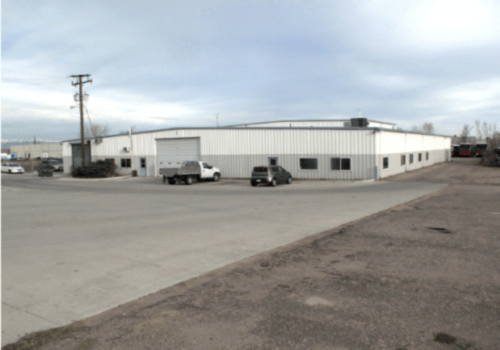 The improved property located at 5855 E. 56th Avenue is two acres of ground with industrial zoning, and a 16,000 square foot building that is the administration and maintenance facility for Gray Line of Denver. 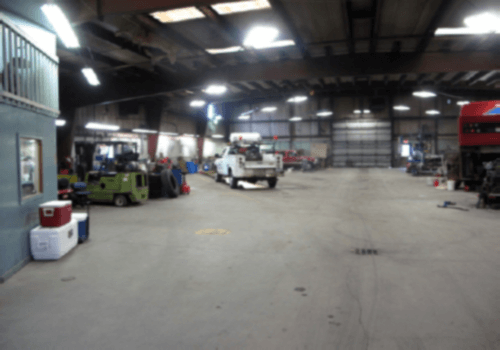 The building is complete with eight offices, dispatch, drivers room, wash bay, maintenance pit, bus lifts and parts room. This property received extensive driveway replacement in the fall of 2014. 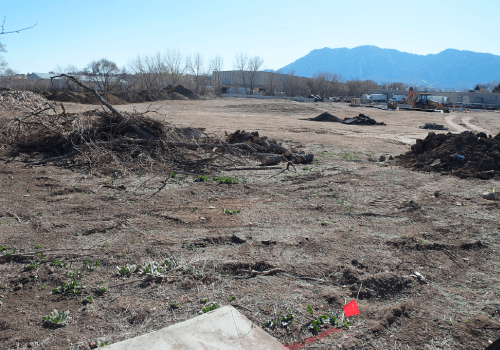 Originally purchased from the Colorado Department of Wildlife, this prime corner lot is located in the shadow of Penrose Hospital. 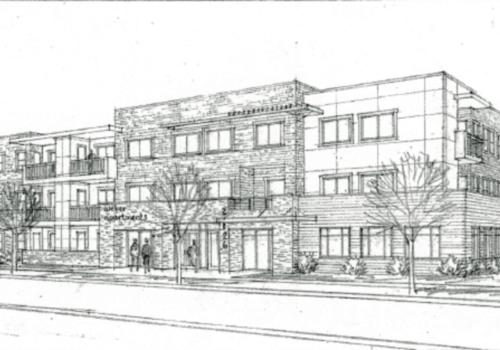 A forty-eight unit apartment with one and two bedrooms is being planned for this site. The plans also include twelve garages. 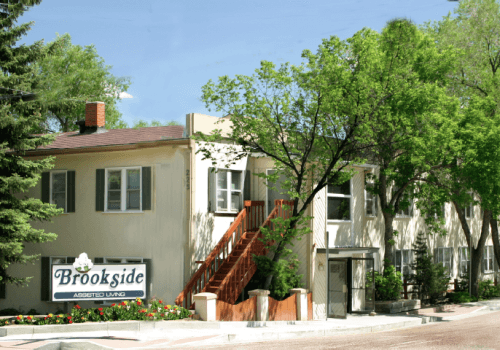 The business of ECI is to operate Brookside Assisted Living (BAL) an Assisted Living Residence (ALR), for the chronically, mentally ill on its facility located at 225 W. Brookside, leased from Charles and Mary Lou Murphy. 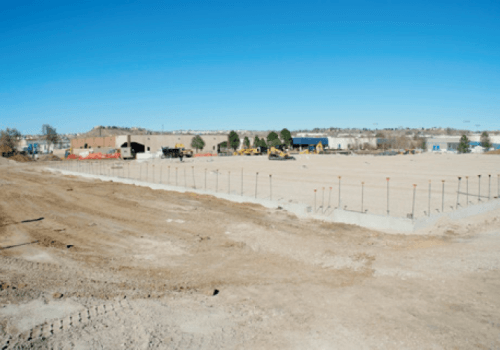 The 2-acre campus includes a three-story, 17,000 square foot, stucco building containing 46 beds complete with commercial kitchen, restrooms and shower facilities. 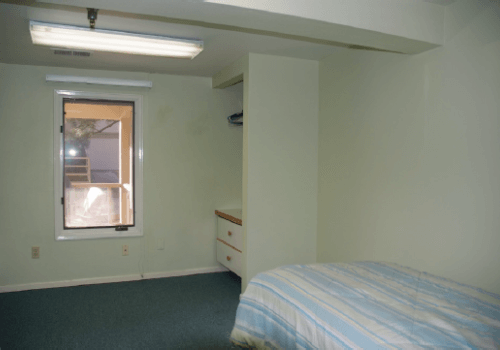 The Cottage, adjacent to the main building contains an additional 1,800 square feet, with a functioning kitchen, common area and an additional 10 beds. 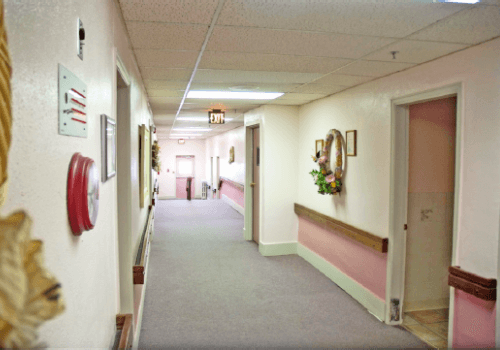 Both buildings have been completely renovated to meet or exceed all local, state and federal requirements for an ALR. 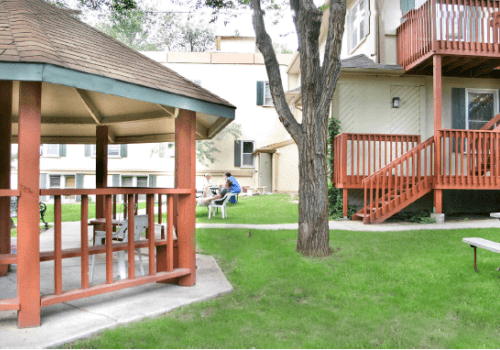 Amenities include a big screen television, raised garden boxes for those with a green thumb, outdoor gazebo and wheel chair accessible mini bus. BAL is staffed by a group of 23 dedicated professionals and serves three complete meals daily under the direction of a licensed dietitian. Copyright © 2010 Murphy Constructors - All Rights Reserved.